I was sad to hear the news last night that Nora Ephron died at the age of 71. I immediately started thinking about all the classic movies–and movie houses–we have to thank her for. I’ve featured many of them in my Movie Mondays series over the years. Here are 5 of my favorites! Who could forget Meg Ryan’s charming brownstone in You’ve Got Mail? And her bookstore was so lovely that I still get weepy every time she has to close it down. The movie update of the classic TV show Bewitched may have been a bit of a disappointment, but the sets more than made up for it in my book. Nicole Kidman’s house in the rom com charmed the socks of me and remains one of my favorite movie houses. Who wouldn’t want to have breakfast on this patio? She worked with her sister Delia Ephron on the screenplay for Hanging Up in 2000, about sisters dealing with their difficult father (played by Walter Matthau). The kitchen with all the open shelving was kind of an unusual thing to see at the time. 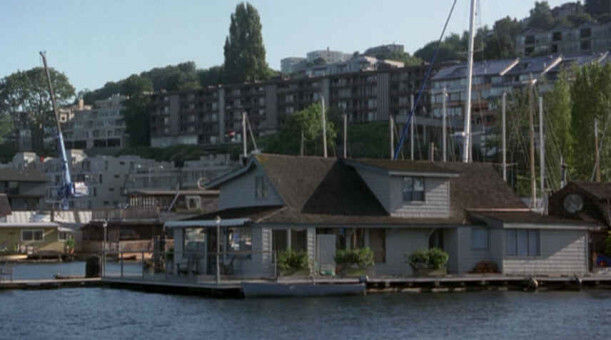 The movie Sleepless in Seattle, which she wrote and directed in the early ’90s, had us all wishing we could live on a houseboat! Julie & Julia was Ephron’s final film as a writer and director, and she received a nomination for it from The Writers Guild of America (Best Adapted Screenplay). All of the sets were wonderful, but I especially enjoyed the recreation of Julia Child’s famous kitchen (the original is now in the Smithsonian, btw). There are more movies with great sets we can thank her for, like When Harry Met Sally and Heartburn. 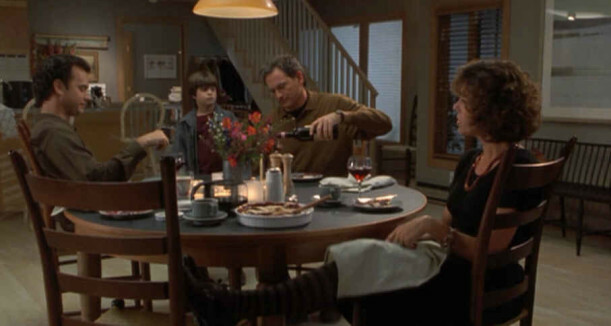 Do you have a favorite Nora Ephron movie? Or movie house? The Spanish Courtyard Apartments from "'Til There Was You"
I don’t know… I would have liked it if She could have had her little Book Store too. I kept thinking of all her Memories with her Mother! Oh! That’s such a gorgeous idea! I’ve never thought of it – always hated that she had to lose it – that would’ve been perfect. That would have been a wonderful ending!!! One of those magical movies you can watch again and again. My daughters and I love this post Julia… thank you… will miss our girl Nora. I consider “When Harry met Sally”, to be one of the best pictures ever. Who cannot relate in any way”. Love the New Year part, when he goes out and looks for her in that hotel ballroom. Beautiful pictures, beautiful houses, beautiful woman, in every sense. RIP. Great post, Julia! I so loved a lot of those settings. Back in the early 90s, I desperately wanted Meg Ryan’s apartment, with the writing desk and the bleached TV armoire, from “When Harry Met Sally.” Her movies had such great sets! This is really a very bad new. 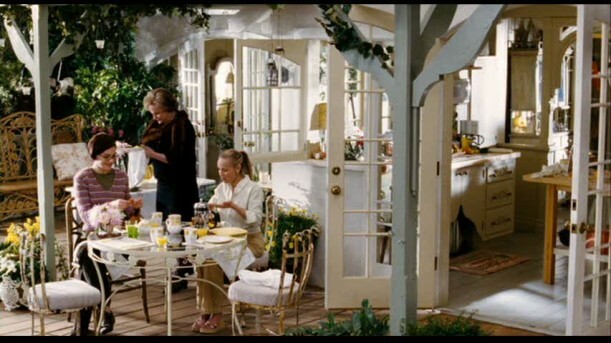 In my family, everybody loves her movies, and for me specially I spent all the time enjoying their interiors. All are incredibly, just as Nancy Meyers houses. We will miss her. This category in your blog, Julia , is my favourite. I completely agree with you! I got really teary eyed this morning when I found out…no more Nora Ephron movies, so sad. I think I am going to go home from work and have a Nora Ephron movie marathon and eat french food. I love that idea, Linda! What a loss. I loved her last book, “I feel funny about my neck”. She’s helped me prepare to age with grace and humor. How sad! I do have to agree, she has done some of the best movie houses in recent memory. What a loss. Thanks for this Julia! I was so sad when I heard the news. I did a post on her lovely movie homes today too…she just created these worlds we all want to live in! I cried.I can only hopefully assume that Harry&Sally lived happily ever after…. The Bewitched house is a favorite of mine, too. I would love to have it for my own! Julia! It was soooooo nice to meet you at Haven!! I have been catching up on all the House Hunter news!!! I still can’t believe it!hahaha Meg Ryan’s bookstore is my favorite of all time!!! Thanks for the flashback! Well, I am definitely a fan of Shopgirl’s brownstown, and love her bookstore so much that I chose to have it live on a little through our blog. 😉 I think Linda’s idea of having a Nora Ephron movie marathon sounds perfect. 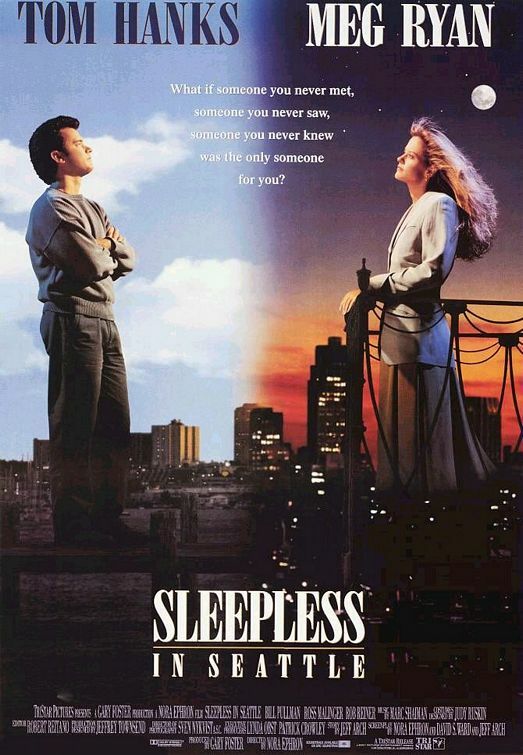 The soundtrack from Sleepless in Seattle is fantastic. Thanks for the post. I especially liked “Make Someone Happy” by gravel-voiced Jimmy Durante. I think You’ve Got Mail is the first instance where I actually fell in love with the apartment rather than a character in a movie. The things I would do to live in Kathleen Kelly’s apartment! And I watch Bewitched every time it’s on just for the house and Nicole Kidman’s wardrobe! Well that’s just sad. Hadn’t heard that. One of my favorite movies is you’ve got mail. I loved that white swan painting. I was so sad to hear the news of Nora’s passing. I have loved her movies and recently read her book. “I laughed, I cried, I laughed again!” is how I like to think of her. One of my favourite movies is “Heartburn”. I could watch (and have watched) it over and over and over (the re-do of the Washington townhouse is captivating). I also loved her contribution to “Silkwood”. She brought a touch of humour to an otherwise serious story. I loved this tribute post, Julia. I secretly would love to open the “Shop Around the Corner” but I’d fill it with home and garden decor items as well as a reading corner. ~cheers~ Nora. You will be missed. ‘When Harry Met Sally’ still gets me, to this day! Great post! I was so sad to hear about Nora Ephron – what a shock! She always seemed like someone I could really be friends with, so funny and normal compared with most Hollywood people. I do love her movies, especially Julie and Julia, When Harry Met Sally, Sleepless in Seattle…well all of them really. And Meg Ryan’s apartment with the pink kitchen was really cool. 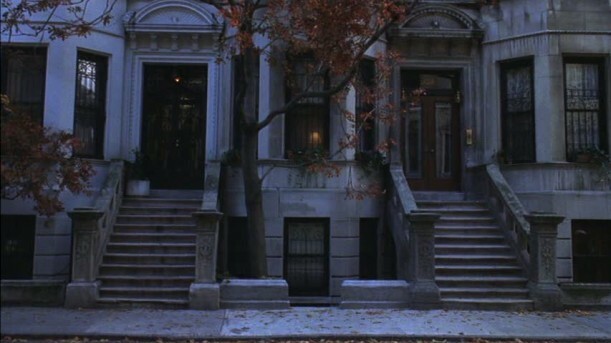 Thank you for this lovely post about Nora Ephron and your favourite houses from her movies. Meg Ryan’s brownstone in “You’ve Got Mail” is so adorable.I grew up on Nora Ephron movies and have even memorized quotes from them, especially from “When Harry Met Sally”. She will truly be missed. I loved, loved the house in Hanging Up. I imagined myself living in for days & weeks after seeing it. So sad to hear of her passing. I love the movies “You’ve Got Mail” and “Sleepless in Seattle.” They’re some of my favorite chick flicks. What great houses! I can’t pick my favorite movie sets because I love them all. I had no idea she was 71, and I did not know about her death until I read it here. So sad. She was a master with romantic comedies. You’ve Got Mail is by far my favorite movie and I love love love Meg Ryan’s apt. and The Shop Around the Corner. When some friends and I went to NYC several years ago we made it a point to go to several of the places featured in the movie – the boat basin (ate there), Cafe Lalo’s (ate there), and several others. It was a lot of fun. She will be sadly missed. Thanks for the post here. What a great idea to do a “You’ve Got Mail” tour! I was so sad to hear about her passing. Thanks Julia for highlighting all of her great movie houses. 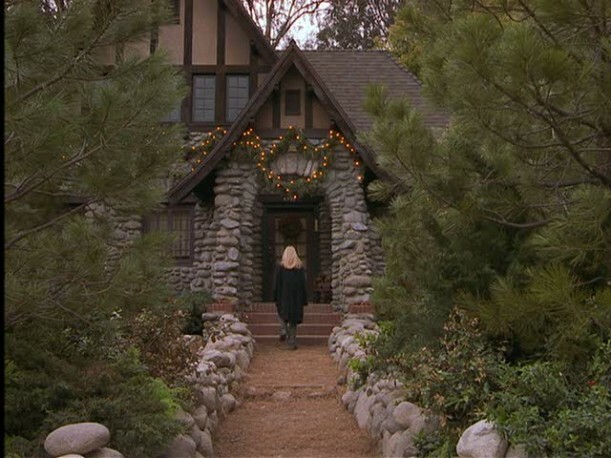 Love, love, love the Bewitched cottage. It’s all about the chandelier and the back patio, and I’ve been ready to move in since I saw it. I only wish the movie were better, but like your other commenters say, it’s worth watching just to see her house. I love the Bewitched Kitchen with the slope ceiling. 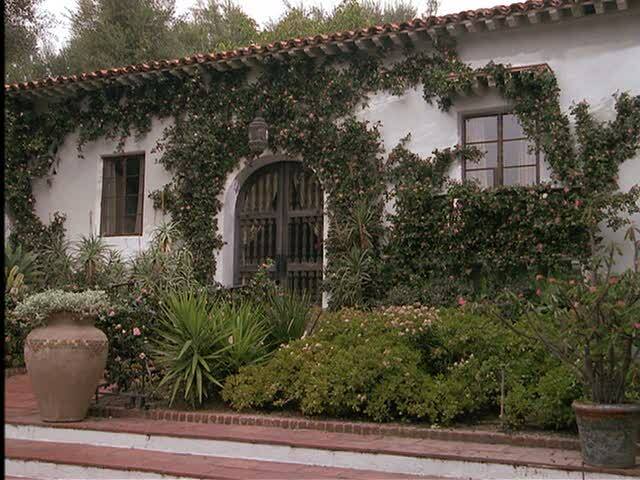 Also the Bungalow in You, Me & Dupree..I rented it a couple times just to see the house, bathrooms, bedrooms ALL of it. My favorite is the cottage they used for Message in a Bottle, the cabinets, old roll top desk, a lot neat features. Heartburn. It is my favorite. I watch it at least once a month. Don’t you feel like you just lost a good friend. You’re right. It does feel we have lost a friend. The only one I haven’t seen is Heartburn, but had read the book. I just ordered it from Amazon! Oh, you must watch the movie. It’s based on her and her second husband. Just love it. It’s too bad there aren’t more people who had the creativity as Nora Ephron had in Hollywood. She will be greatly missed. Thank you so much for a wonderful tribute! There aren’t many people in Hollywood I admire as much as Nora Ephron – I never met her, but I feel as if I’ve lost a friend and one of the people who consistently made my world more beautiful with her work. Your post reminded me of some of those beautiful moments. What a loss! Thanks for the great post honoring her work. I wish I had met you a Haven – maybe next year! I love them all. But I remember adoring her furnishings in You’ve Got Mail. The world lost a great talent….I so loved her movies…and Meg Ryan is one of my favorites…My hubby always asks why I watch those movies over and over…I tell him because I just love seeing the beautiful rooms…I study them…so admire them…Thanks for featuring the late Nora Ephron today…. Julia, this is a wonderful post- so nice to honor Nora. She really had an amazing wit. One of my favorites is the movie Heartburn. It really captured the absurdity of life without turning it into a joke- do you know what I mean? The world is a poorer place without Nora. Though I haven’t seen all her movies or read all her books, I just love Nora Ephron. Such a great sense of humor and a realistic treatment of character. And she had that wonderful ability to laugh at herself and translate that into a script. Even though I’m not a city girl, I loved Meg Ryan’s apartment in ‘When Harry Met Sally’, one of my all time favorite movies (along with ‘You’ve Got Mail’). The Shop Around the Corner book store was the kind of place any children’s book lover would love to work at – not just for the way it looked but the warmth and love that filled it. Will have to watch ‘Hanging Up’ which I’ve never seen. That stone house you show makes my heart stop too. Thanks for the tribute to Nora. I adore the Bewitched house. I saw that movie at the theater and fell in love with the whole house but especially with the kitchen and patio. 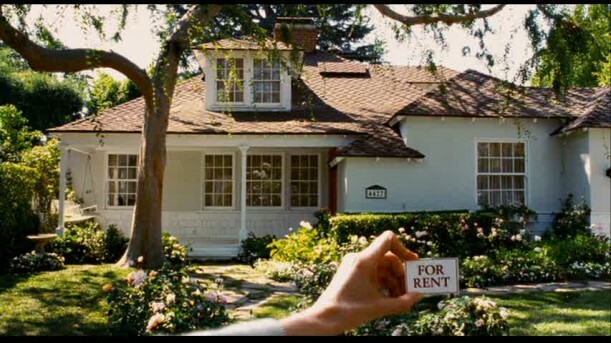 If I ever add on to the back of my house…believe me…that movie will be a big influence. I’d love to open up the back wall of my kitchen like in this movie. Another favorite Ephron movie for interiors for me is “Mixed Nuts”. It’s a very whimsical movie with Steve Martin and many other greats. Takes place in Venice Beach and I love it for all the great interiors. Totally worth seeing just for the houses. But the story is cute too. I LOVED Mixed Nuts and never understood why is wasn’t just as popular as her other movies. I love them all. Her houses were such an integral part of her characters story. Nora will be greatly missed. Thanks for sharing these images. I didn’t know that! What a great story–thanks, Diane! 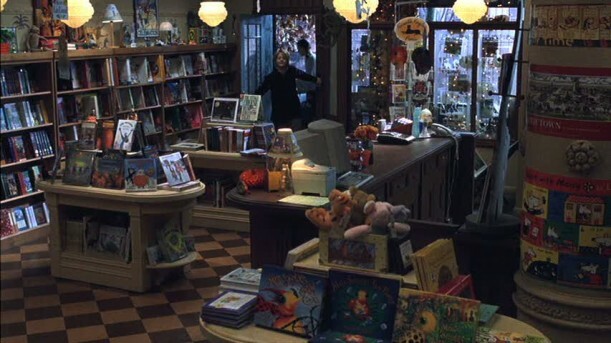 I love to watch the movie, You’ve Got Mail just to see the quaint apartment and bookstore. To me it feels like the sets are supporting characters. Julia…my friends say I’m obsessed…I took your quiz – addict. I agree with all your musings about the Nora Ephron locations above…are we twin sisters of other mothers? (I’ve even been called a “House Whore”.) Sign me up. I am so sad to hear about Nora Ephron – loved her, loved her books, articles and movies. She had such a great eye for designing a house (set) that looked like an actual home that people lived in and cooked in. I’m still excited that my family room curtains are made out of the same fabric (Waverly “Cottage Rose”) that is on Meg’s couch in “You’ve Got Mail”. There is a brief scene in “You’ve Got Mail” with Jean Stapleton having Meg etc. over for afternoon tea. It’s a short scene – but every detail is spot-on of an upper West side, classic old-school New Yorker, pre-war apartment – including the teapot. Just perfection. I will miss her – she was too young and had too much left to share. 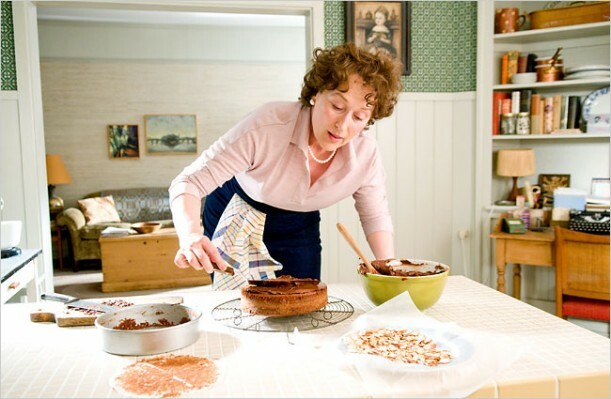 Right up to the end she was delivering the highest quality work – wasn’t “Julie and Julia” just lovely? I agree–love that “afternoon tea” scene, too, in her pre-war apartment. What can I say, I love ‘You got mail’ and ‘Sleepless in Seattle’, and those were my mom favourite movies! So thanks to Nora every time I watch those movies I feel as if my mom is sit next to me watching them too. Even more, after she pass away on sept last year, my first post was about some pictures from ‘You got mail’, we love meg’s apartment!!!. What a lovely tribute to your mom and her favorite movie! Hi Julia I loved every movie the lady touched. My favorite would have to be You’ve Got Mail the scene where Meg turns to take a last look at her empty shop it makes me cry everytime and I must tell you I’ve watched this movie many times. Thank you Nora for these great movies you will be missed. Julia thank you for this lovely tribute. Regards Esther from Sydney. Great post for a great lady! 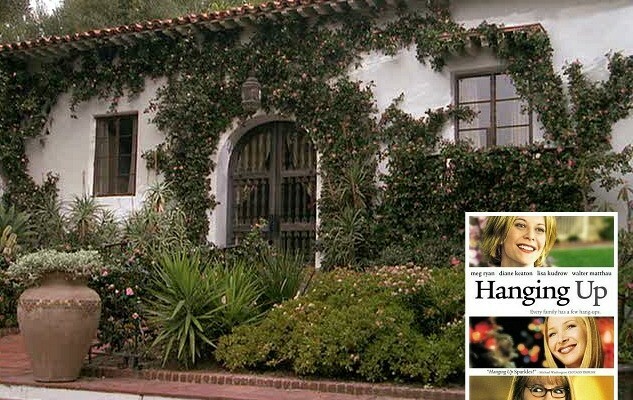 Her movie homes were so cozy and real , but still special. I’m in my way to work now, but when I have time I am looking forward to sitting down with your blog and remembering each wonderful set! Really great– Thanks Julia. I”m sure I’ve said it before on here, but the bookstore in You’ve Got Mail was the inspiration for one of my projects in interior design school. It’s still my very favorite project. If I could find a job designing small independent children’s bookstores I would be in heaven…lol. The house from Bewitched may just be my very favorite movie house, too. If I’m not mistaken, I think Googling that house was how I found your blog! RIP Peace Ms. Ephron. Thanks for the entertainment. another great house movie, storyline wise, is Heartburn (on netflix, yay!) with Meryl Streep and Jack Nicholson. 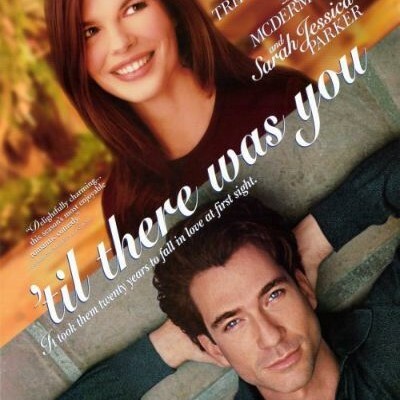 It was adapted from Nora Ephron’s novel and she also did the screenplay. This novel, screenplay was largely based on Nora Ephron’s marriage to Carl Bernstein, which I think he sued her and then dropped the suit at some point. he was really mad. must have had a lot of truth in it. The movie has a back storyline of the couple’s ongoing nightmare renovation of their Georgetown townhouse. It is a hoot. This is one movie that has a lot going for it besides the set design, which with this cast is just icing on the cake. the sets are not as posh as today’s Nancy Meyer standards bc it is an 80s movie but good for the times. a personal favorite as well. I watched Heartburn again recently and am now reading the novel. Love it! It’s amazing how much she can make you laugh as she tells her story of heartbreak. Thanks, Sandra!